Are you an ICAEW member but missing your local news? Read on to find out more. 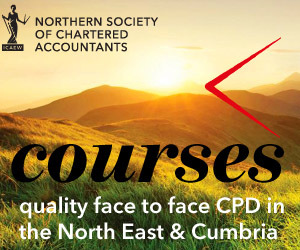 If your recorded preferences on the ICAEW Preference Centre on icaew.com do not indicate a tick in the ‘Regional updates – news, courses and networking in your area’ box we are not able to contact you by post or by email about any local events across the North East and Cumbria. So if you are an ICAEW member you can opt back in by updating your preferences at icaew.com/preferences. Your membership number is your user name. Alternatively, call the Members Information Team in Milton Keynes on 01908 248250 and they will be happy to help you opt back in to receive local news in the North East and Cumbria. So call them today.